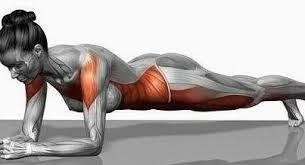 Summer’s Hottest Workout: The Plank. | AfroMadu. Previous PostOklahoma’s DiasterNext PostVeggieville: Becoming a Vegetarian.